AGRI- BUSINESS COURSES -Lantra accredited. September timetable and special offer. We have several business courses at many venues throughout Wales this Autumn. Cost is £150 plus vat, but email office@simplythebesttc.co.uk before 12 noon Tues 6th September for a £40 reduction ! Limited to 3 places per course, first come first served. 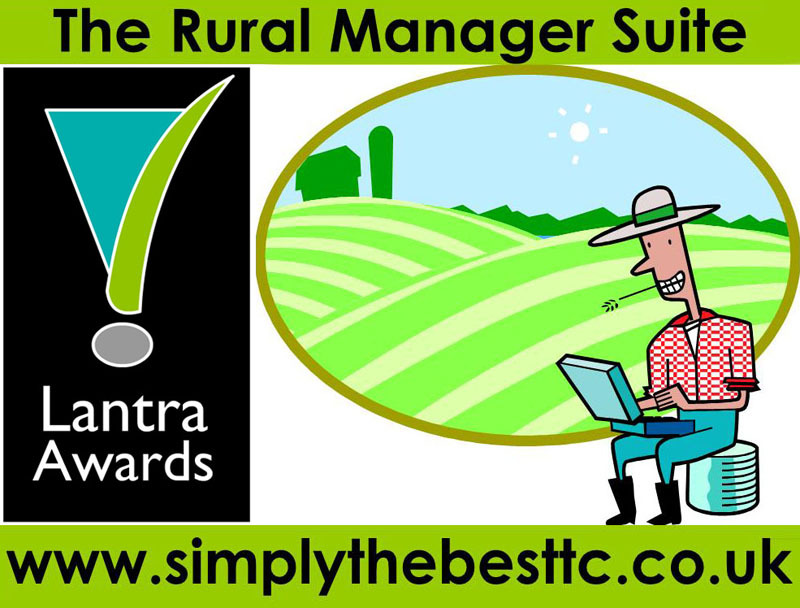 This entry was tagged agricultural business, agriculture, farm bookkeeping, farming, Lantra, LANTRA AWARDS, marketing, Simply the best training, YESS scheme, YFC, Young Farmer, Young Farmers Club. Bookmark the permalink.